Coins were and are used as a monetary form of payment, they also are collected and many are viewed as beautiful works of art for their detail and design. 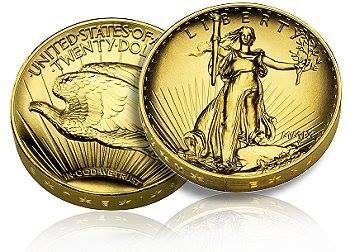 There are so many collectible coins and beautiful coins that were minted by the United States Mint. 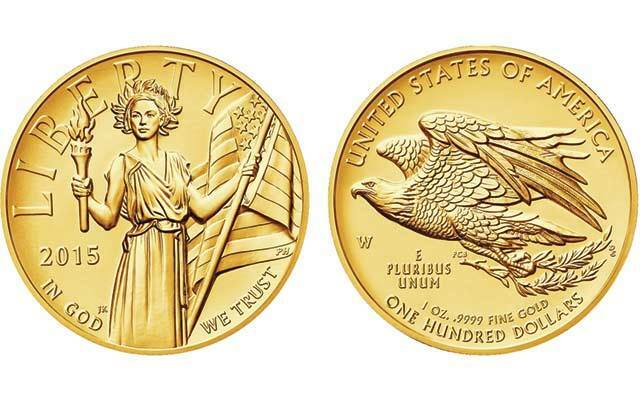 There are proof coins which exhibit a mirrored background field and or cameo device struck using a special high-quality minting process, and made special for collectors. There are the regular use business strike coins minted for use in the general population and some are rare due their low mintage. The “High Relief” coins are another example of a minting style and are rare, collectible & unique. 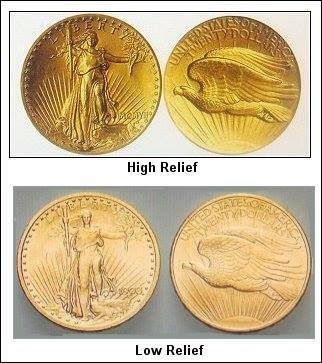 The 1907 $20.00 Double Eagle High Relief gold coin designed by Augustus Saint Gaudens and had a roman numeral date. 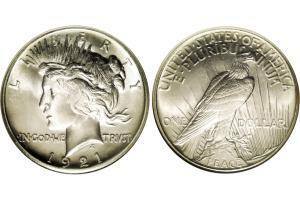 The 1921 “Peace” silver dollar, and the rarer 1922 High Relief” Peace silver dollar ( not to be confused with the very common 1922 regular strike Peace silver dollar). As you can see by the example photos the high relief coins are sculptural & embossed. They were considered impractical and also did not stack well for banking purposes. There was also a lesser valued 1972 Eisenhower high relief Dollar variation minted as well . 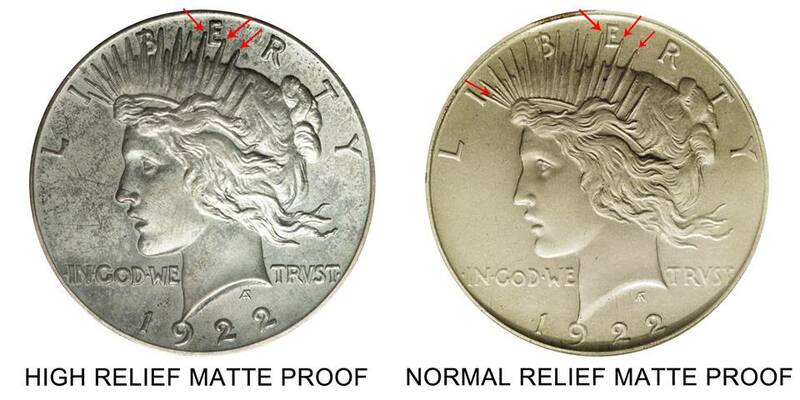 There are now new modern high relief coins like the “Ultra High Relief” & “High Relief” coins offered by the U.S. Mint that were introduced in 2009 that aesthetically exhibited many of the similar characteristics of the old historical high relief coins. 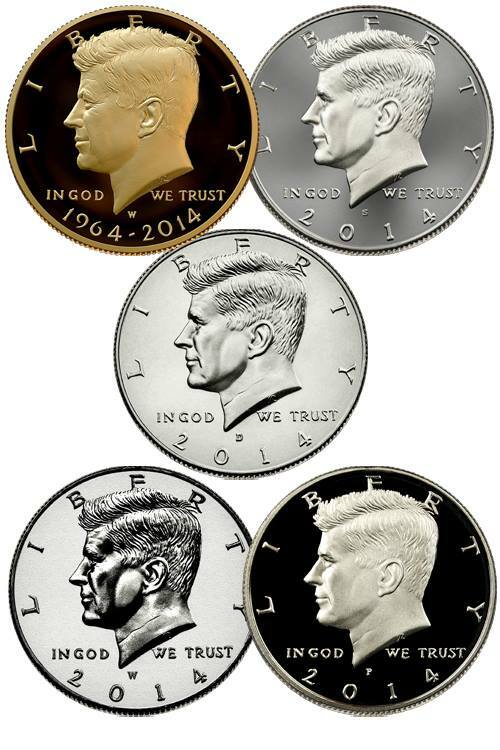 There is also the 2014 Gold & Silver Kennedy High Relief Half dollar coin, the 2015 Liberty Gold High Relief Gold.